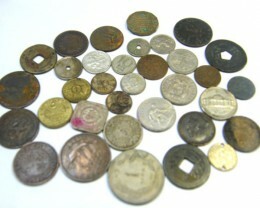 Coins-Auctioned.com has now officially launched on 11th June 2009. 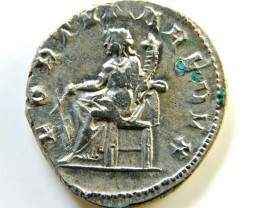 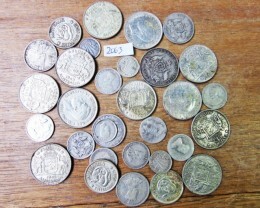 Following on from the successful format of sister sites Opal Auctions and Gem Rock Auctions, Coins Auctioned provides ancient coins, coin collections and various other collectors treasures to the public at wholesale prices. 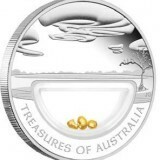 Coins plus specializes in silver and gold coins and has been perth mint coinsdistributor since 2009 and has purchased direct from Mint for over 25 years Bullion silver coins have been popular and coinsplus also offer silver coins from united states coins and canadian coinsthat have mints with high standards as Australia’s. 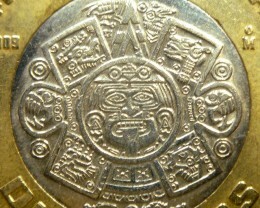 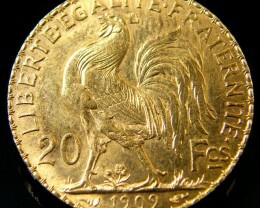 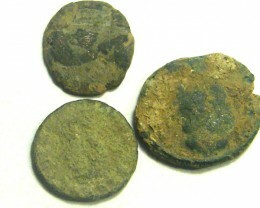 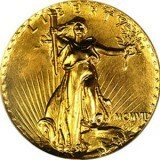 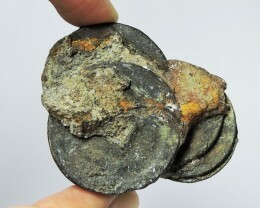 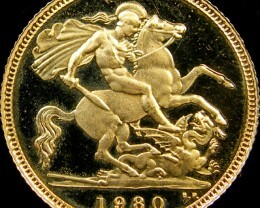 are also affordable as bronze coins covered in limestone are popular to keep. 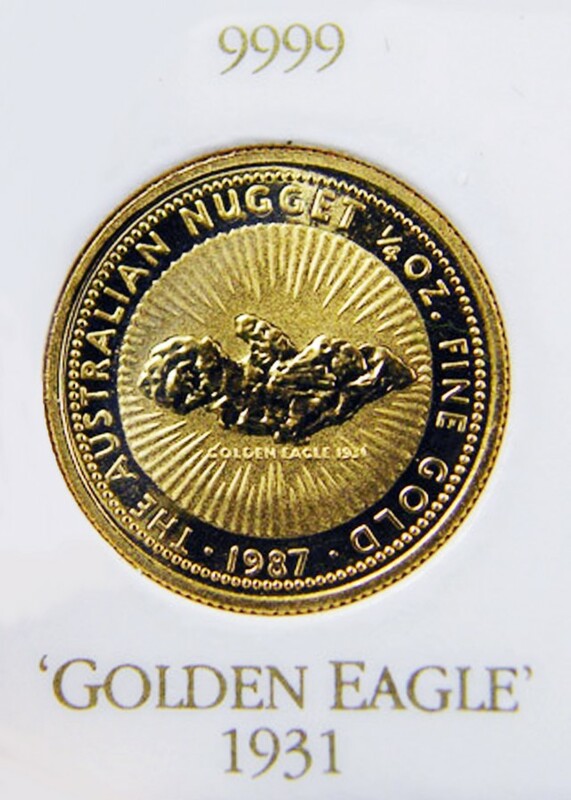 Many collectors by their local currency in coin collections but other will buy wildlife or set type coin that appeals to them, so it is personal choice but bullion buyers just work on spot price plus few dollars for mint. 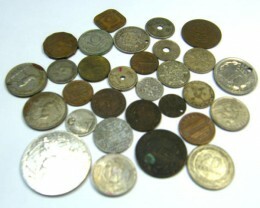 Paper currency from war years is also popular and Japanese had shilling notes ready for Australia! 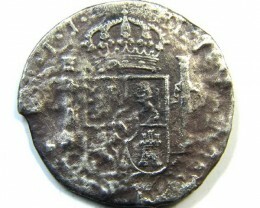 Colonial coins are for collectors of the old colonial world and Europe and Uk have so much interesting history and coins help explain these periods of countries achievements. 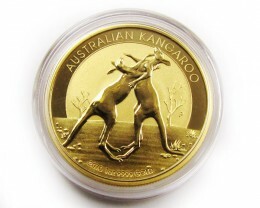 But we noticed over the years this market segment wasn’t growing strong as buyers were paying premium for packaging plus GST tax as the coins were not classified as silver bullion and Australian buyers had to pay extra 10% GST on these coins. 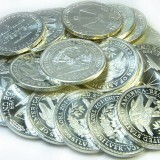 In USA the US silver trade unit or rounds are now very popular. 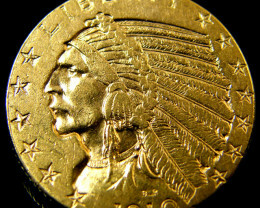 Bullion Bars as Silver bullion bars or Gold bullion bars are also growing segment for investors. 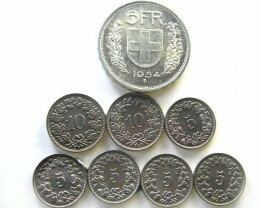 So what is advantage of these rounds compared to silver bullion coins?